In June of 1999 Paul Tepper, a fish hobbyist, opened a pet specialty retail store and named it "Pennsville Aquatics and Pet Center". He opened in a small building in Pennsville, NJ with himself and his wife, Vicki Tepper, as the only employees. After six months he realized that the building just was not large enough and moved to half of a duplex down the street. Six more months had passed and again we grew. The duplex became a single building. "Pennsville Aquatics and Pet Center" operated its business for 10 years at this location. During this time we obtained a friendly knowledgeable staff and many great loyal customers. After 10 years we decided it was time for the biggest change we ever made. We wanted to be able to provide our customers with more options and an even greater shopping experience. In September of 2010, we opened at our current location, a 26,500 sq. ft. building located in the center of Pennsville, NJ and shortened our name to PV Pets. 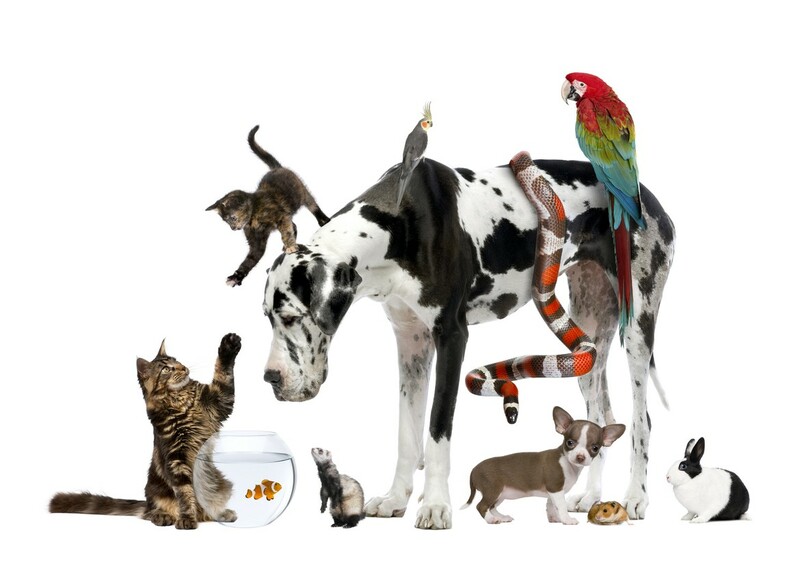 A lot has changed over the years, however the things that will never change are that we are still a family owned and operated specialty pet store dedicated to our animals, customers, and community.